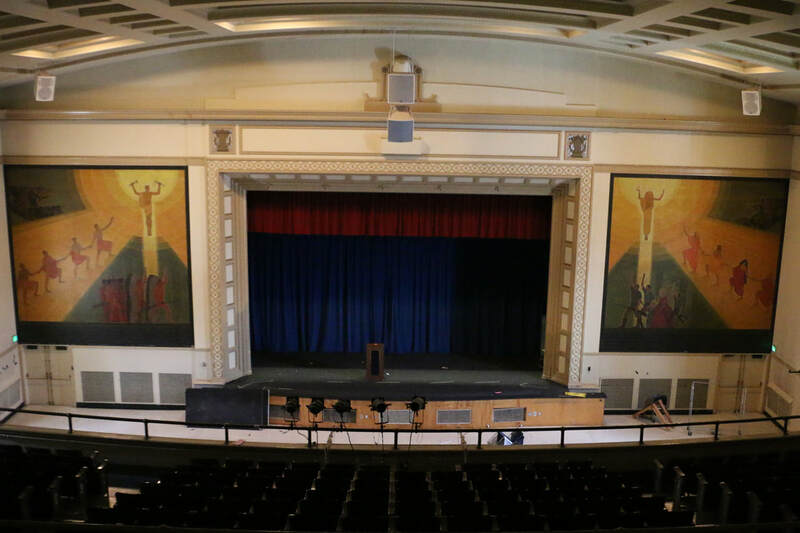 The Grant High School Alumni Association is spearheading an effort to raise funds to restore the W. T Fletcher Memorial Murals. Without restoration, these valuable cultural murals may be lost forever in the near future. Your gift will be matched by The Leo Lester Browne Charitable Fund for a limited time. Please include the year you graduated and your school name if it is different from the name we knew you by from school. Prior to the Grant modernization project, an inventory of the cultural heritage holdings in Grant High School, Portland, Oregon was conducted in collaboration with Peter Meijer Architect. Multiple on site visits were made to identify and examine the works, referencing the PPS art inventory compiled by Caryl Waters in 1989, and referencing earlier on site review conducted by Nina Olsson at the request of Doug Capps in 2007 for the PPS Magellan Study, with further research conducted in consultation with the art historian Ginny Allen. Cameron Vaughn Tyler was interviewed regarding stewardship and tracking of the collection. 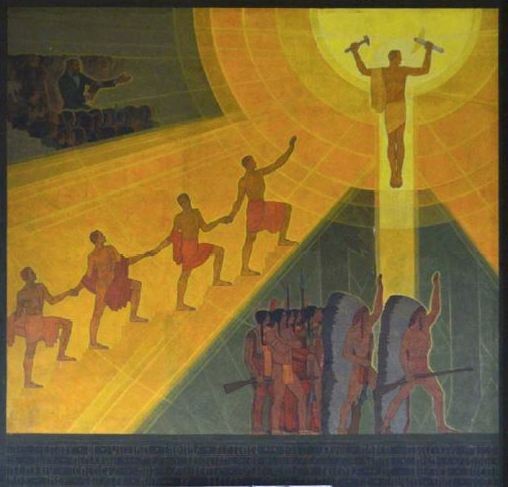 The survey included visual arts holdings in the Grant High School building represent a wide range of works, from paintings on canvas and murals, to works on paper such as prints, photographs and books. 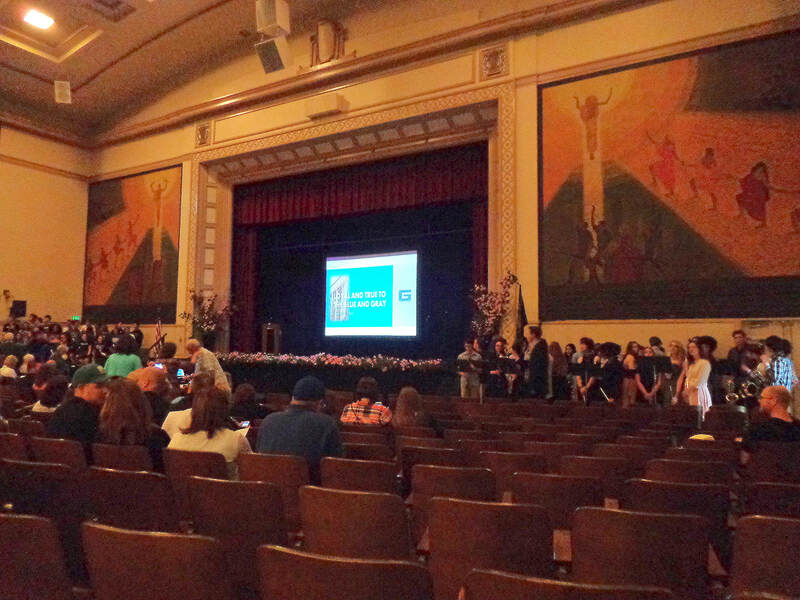 The Fletcher Memorial Murals constitute the most significant and valuable cultural heritage asset at Grant High School. 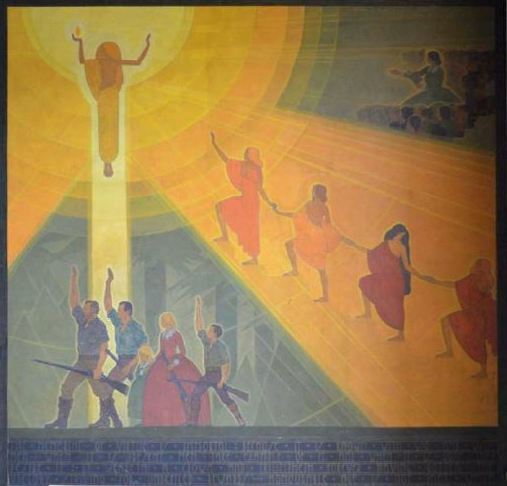 The artist, Carl Hoeckner, is considered historically significant, especially in the context of early 20th century Chicago, where mural painting as a genre flourished and was influential throughout the USA. The murals were conceived and produced specifically for the Grant High School space. Since the murals were coeval with the construction of the Auditorium, and not a later addition, the optimal conservation approach would leave the murals in their current site, and treatment would be conducted in situ. Since the murals were dedicated in 1932, significant deterioration has occurred. Some of the damage was caused by light, specifically the UV and Infra Red spectra. There is also some delamination and blisters. Previous restoration treatment also caused some damage. In addition, some abrasions, burns and other surface damages are visible in the lower half of the compositions, perhaps due to the greater accessibility to surface. There is also evidence of a large splatter from vandalism. Many businesses match employees contributions. Check with you employer to see if you or your spouse has such a plan. You can help by sharing information about the Restoration Fund on you social media. Mural being protected during the school remodeling.